Commissioning engineer website design. Adchix designs and develops websites for all sorts of businesses. From local mom and pop to global organizations. 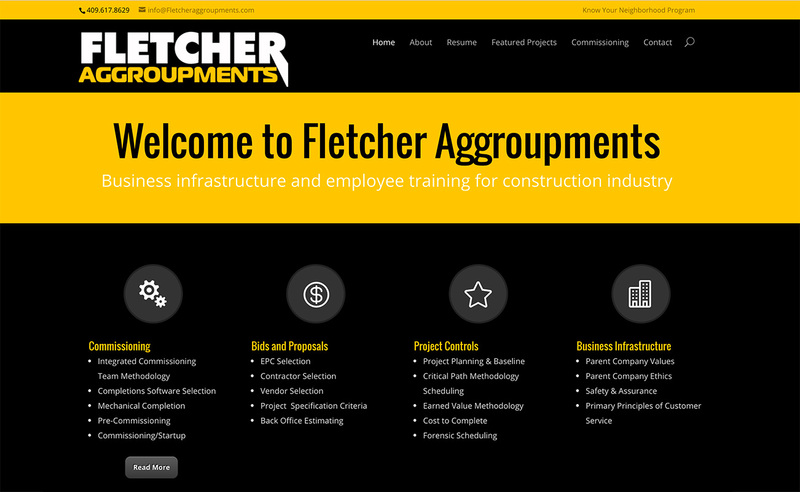 This website is for Fletcher Aggroupments – a commissioning Engineer for the oil and power industry with clients around the globe. 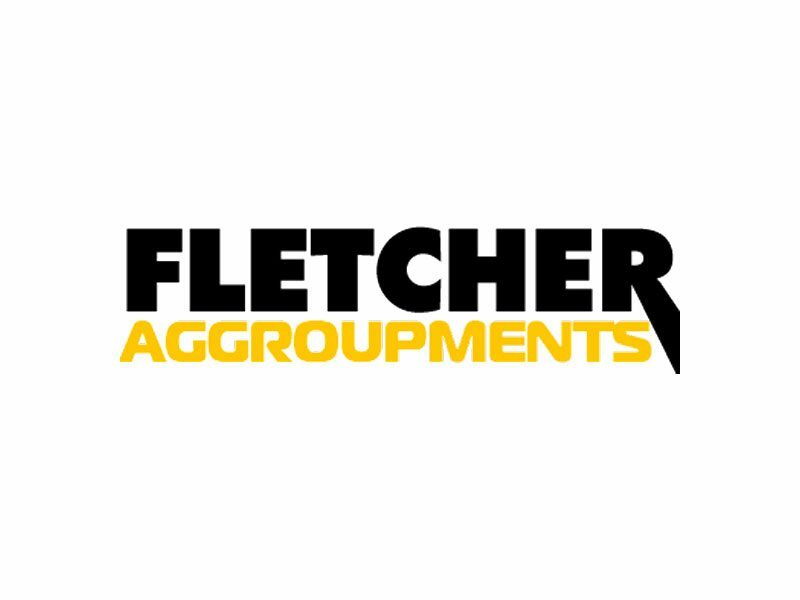 Fletcher Aggroupments – a successful change agent in the energy business, LNG, Onshore/Offshore Oil & Gas, Refineries, Petro-Chems and Power/Peaker Plants. Project/process troubleshooters, managers, planners/ schedulers and commissioners. Business infrastructures and employee training programs for construction and service work, along with project bids and winning proposals.